WWF-Australia says just 39 of the 500 quokkas in Northcliffe, WA, can be found following the devastating bushfire that ripped through nearly 100,000 hectares of quokka habitat in 2015. As many as 90 percent of quokkas in a Western Australian town are missing following a devastating bushfire that tore through the region last year. Ecologist Dr Karlene Bain, who worked on the WWF analysis, said the fire area has the potential to be repopulated by quokkas. 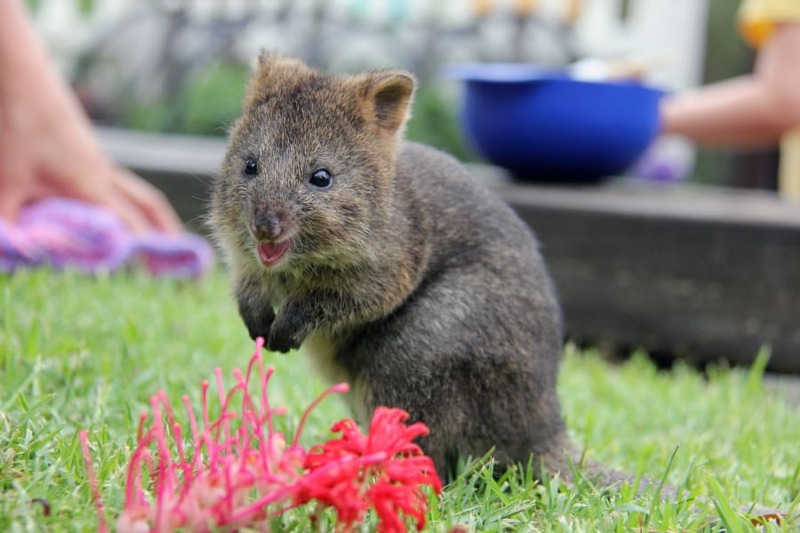 The quokka is a marsupial and one of Australia's smallest wallabies. In 2015, an intense bushfire ripped through nearly 100,000 hectares of quokka habitat near Northcliffe. 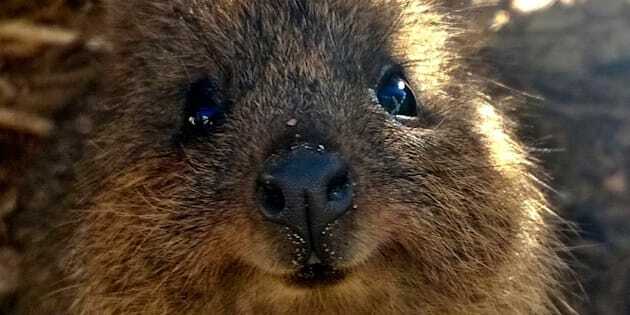 Prior to the fire, this bushland was home to more than 500 quokkas, WWF says. "There are some quokkas currently taking refuge in small patches inside the fire area," Dr Bain said in a statement. "These patches can act as "stepping stones" for recolonisation of the fire area. "But as the surrounding area has been severely burnt, the surviving quokkas are highly vulnerable to predators and other threats, so active management of the area is needed to help them survive." 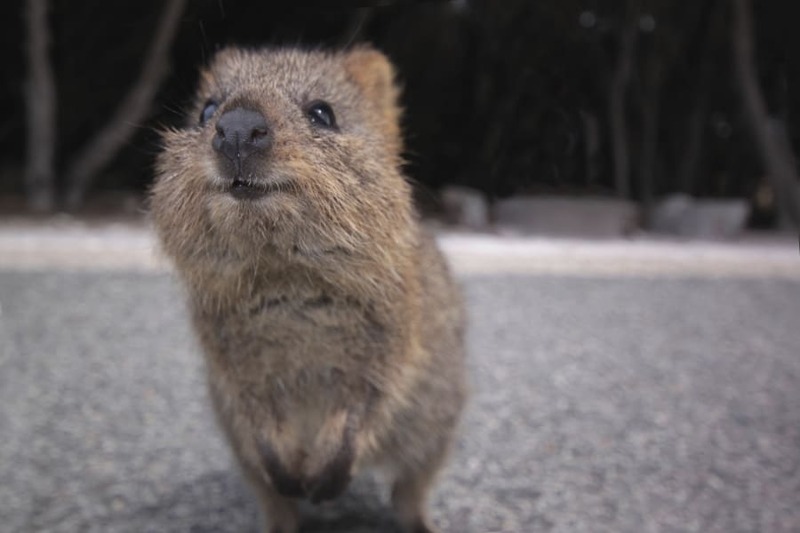 Known as the unofficial mascot of Rottnest Island off Perth, where they often "pose" for "quokka selfies", the tiny animal was once widespread on the mainland. The WWF said before the fire there were 43 sites known to be home to quokkas, but now only 10 of these are still able to support the animals. In the aftermath of the Northcliffe fire, WWF-Australia undertook a supporter-funded survey of the area to get a clearer picture of the impact of the fires on the quokkas. The survey found that in the unburnt area surrounding the fire, the density of quokkas was unexpectedly high, with an estimate for one site of 36 quokkas per hectare. It is thought that additional animals have survived the fire by fleeing, the report said. The WWF said before the fire there were 43 sites known to be home to quokkas, but the survey revealed that only 10 of these are still able to support the animals. Most of the surviving quokka sites are located in the unburnt area on the edge of the fire zone. Evidence suggests that populations in surrounding areas have increased, giving conservationists hope members of the colony remain in the area. Merril Halley, Species Conservation Manager with WWF, said efforts were needed to control feral predators, which have become a bigger problem because the protective bush has now been burnt out. A total of 126 sites were selected for the survey, based on areas occupied prior to the fire and areas adjacent to the fire with quokka habitat and was conducted during the summer-autumn period between February and June 2016.